We don't bottle it up. 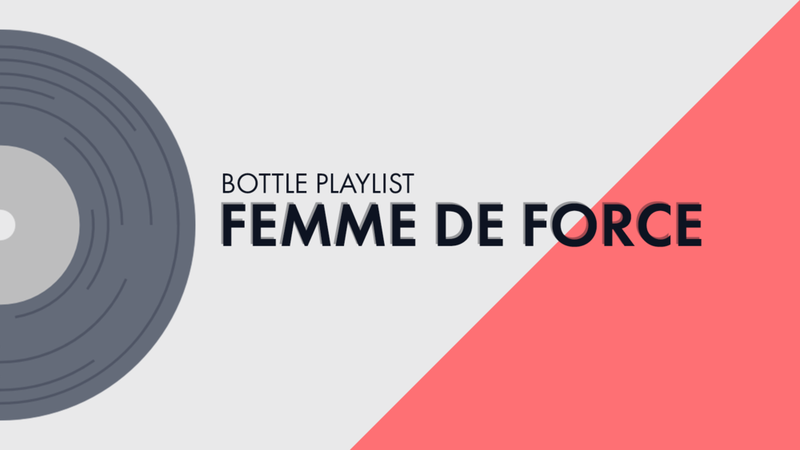 This is not your typical feminist playlist. This is the kind of playlist you blast when you’re preparing to march and you feel the fear and anger and frustration simmering inside of you. This is the kind of playlist you listen to when you’re sharpening the wings of your eyeliner, painting your protest signs and staring out the window of your bus on the way to Washington, D.C. This is the kind of playlist that braces you for next four years and reminds you that you are not alone. Why you looking at me now? Why you looking at me again? What if I pulled my teeth? Isabelle is an aspiring music industry executive who spends most of her paycheck on concert tickets and cold brew coffee. She currently resides in New York City, where she is studying music business and juggling more internships than is humanly possible. She also co-founded an a cappella group, Baruch Blue Notes, because she is a giant music nerd. Her friends all call her Izzy, and sometimes they call her “Virginia” for no apparent reason (it’s a long story).